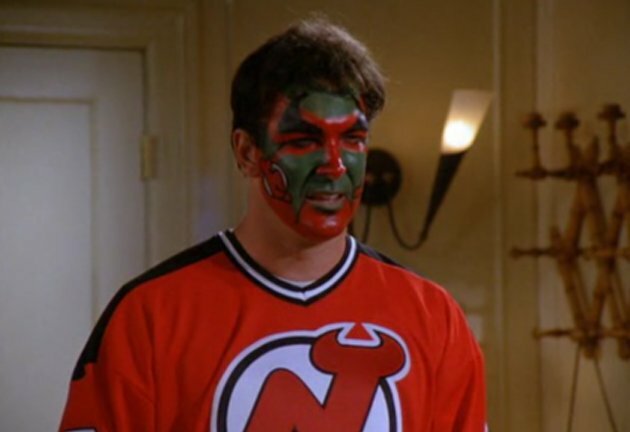 You Mean New Jersey’s Mascot ISN’T Beelzebub? The NHL playoffs are almost over. 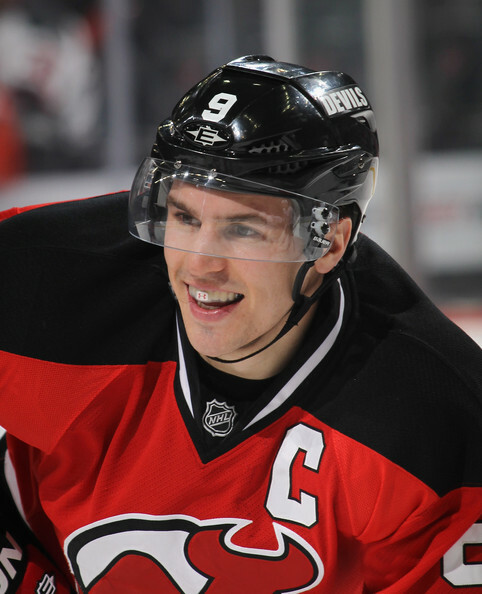 A group of 16 has been narrowed down to a mere 2 teams; the Los Angeles Kings and the New Jersey Devils. No one could have predicted such an anomaly occurring. What happened to the Penguins / Predators final? Well, they both choked. (which by the way, has led me into a deep, dark, depression, full of catching up on Glee and playing games of NBA Jam. 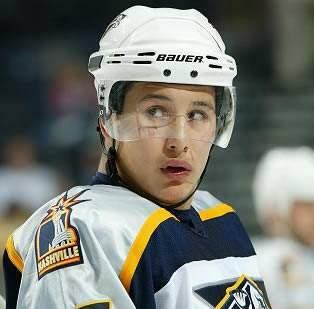 Come back to me Preds!!) And that is why America is left to choose between a team from a land full of celebrities or a team from a land where tan guidos freely roam the streets. Kind of a lose-lose situation if you ask me. So you’re probably debating on which bandwagon you are going to jump on for the Stanley Cup Finals, right? No? Just me? Oh well. I’m going to continue anyway. Contrary to popular belief the people of New Jersey do not support Satan. 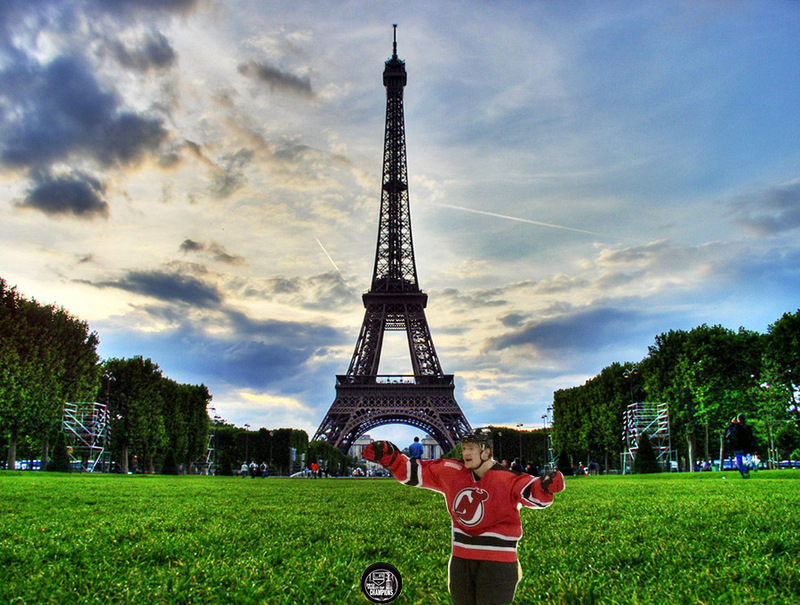 Instead they support the mythical Jersey Devil that resembles a moose with wings. Pro? Maybe? Puddy is on their side. Pro, classic Seinfeld episode. Used to be the Kansas City Scouts. Pro, everything from Kansas is great. Only team bold enough to actually declare themselves a part of New Jersey. Con. Why would they want to admit that? 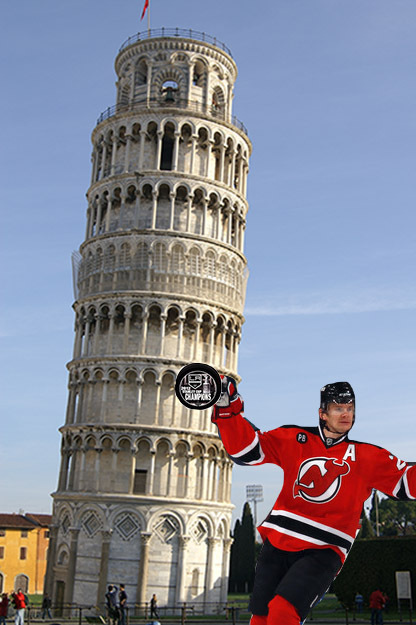 Zach Parise. Pro. Guy is a beaut! 3 Stanley Cups Pro, for experience. Con, because I like underdogs. 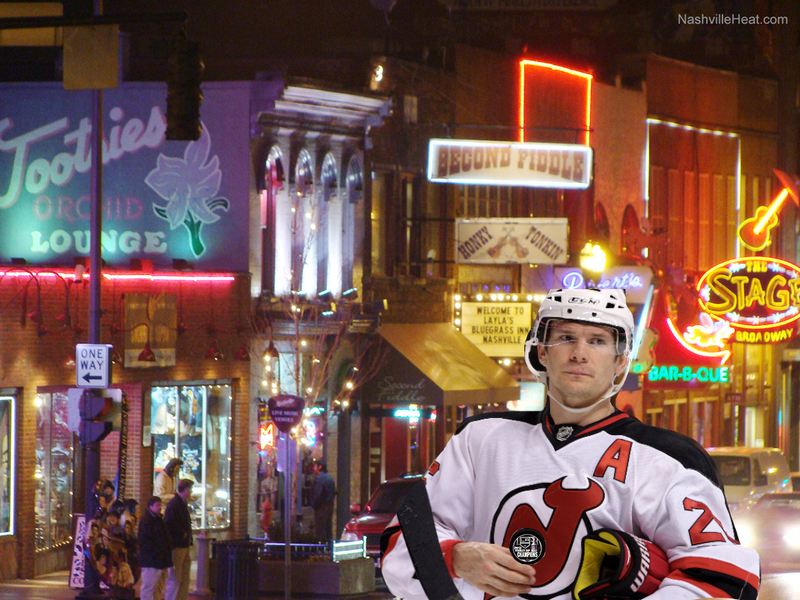 Not the Nashville Predators. Con. Wayne Gretzky. Pro. DUH. Dude’s a legend. 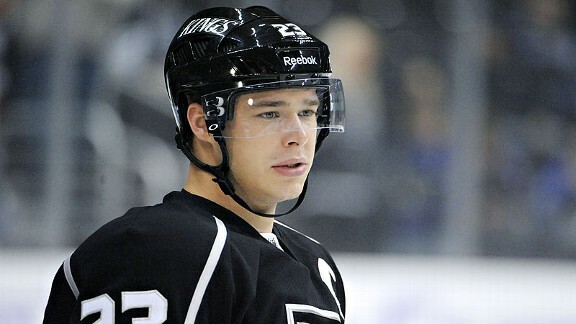 Dustin Brown. Con, kinda looks like a weasel. Lion mascot. Con, not real creative for a team in a land full of struggling actors and writers. Gave tickets to Rainn Wilson in a jello mold. Pro, also hilarious. 8 seed that has won 12 out of the 14 games they’ve played. Pro. Has the makings of a great Disney movie. So there you go. An exhaustive list* of the best and worst qualities of each team. Do with it what you will. As for me, well, I like movies where teams overcome adversity and win championships so ya, I’m going with the Kings. Plus I seriously enjoy their twitter.